In order to provide exceptional care, you must have a team dedicated to excellence! Sasha has been in the dental field for over 15 years. Her experience includes cosmetic, general, pediatric dentistry as well as advanced training in laser dentistry and Invisalign. 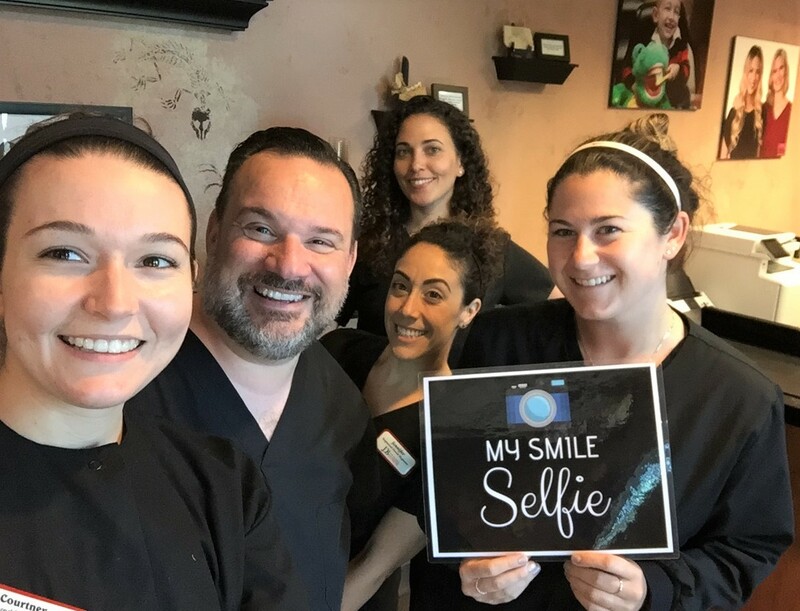 Her passion for cosmetic dentistry assures that her patients are given the smile they have always wanted. 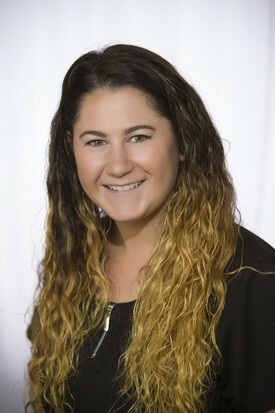 Sasha is an invaluable member of our team and continues her education in order to maintain the high standards of care that help to set our practice and our team apart. Sasha is Dr. DalBon's right (and left) hand. Sasha has been with Dr. DalBon for over 10 years. In addition to managing the practice, she also helps Dr. DalBon present treatment plans to patients. Sasha is also fluent in Spanish. Nicole oversees the soft tissue management department of our office. She aides Dr. DalBon in diagnosing and treating gum disease. She is very dedicated to her career and frequently attends continuing education courses with Dr. DalBon. Not only is Nicole proficient in deep cleanings and laser periodontal therapy education, but also in teeth whitening procedures as well as Invisalign treatment. She is currently working towards an advanced degree in Dental Hygiene to bring further knowledge to our practice and her patients. Nicole's warm personality and gentle touch has made her one of our patients' favorite hygienists. Jennifer has over 10 years as a dental hygienist. 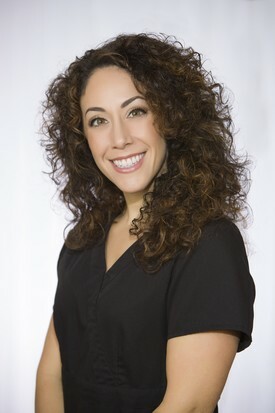 She works closely with Dr. DalBon in diagnosing and treating gum disease. Jennifer's warm and welcoming personality make her a huge hit with our pediatric patients. 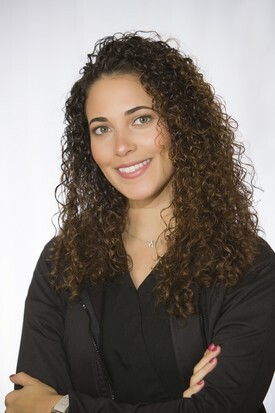 Jennifer also has extensive experience with treating orthodontic patients. Courtney is the newest addition to our team. 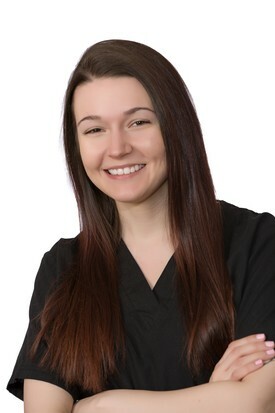 She is a Registered Dental Assistant and brings over five years experience and a warm, gentle personality to our practice. Courtney is currently pursing her Fellowship in Dental Assisting. She attends many continuing education courses with Dr. DalBon which has given her more knowledge, experience and insight than many dentists.